Night in on my own, Eastenders & The Kardashians on TV, Easter eggs and a cup of tea by my side ..... the perfect time for me sit back, relax, grab a cup of tea and try out a new face mask! So, I've had this sat on my dresser for the last week or so and it's just been whispering my name... "Kirstie, try me. I smell good, check out my hydrating power" - so as soon as the boyfriend ventured out for the night I knew it was time to cleanse, tone and go coco-nutty on my face! I picked this up when it was on offer in Boots - it was only 66p!! That's right 66 British pence, if that's not a bargain I don't know what is! When it's not on offer aswell it is only £1 so is not going to break the beauty blogger bank! I saw the words coconut and shea butter and was sold - I am such a huge fan of both and new it wouldn't be too harsh on my skin. I cleansed my face good and proper, getting rid of all my make-up from my boring work day and giving myself a nice clean base to work with! Sachet opened the application progress begun. This stuff feels just like a moisturising cream, normally you can feel that a mask is a mask and it can be quite heavy but this stuff felt lovely and light just like I was putting lots of my Nivea cream on! I love love love the smell of this mask, if you aren't a coconut fan then give up now - you will not like this. The scent is really soothing and it definitely made me feel nice and relaxed. I probably could have got 2 uses out of the sachet but I always make such a mess using these so once my face was covered I did chuck the excess in the packet away - I'm sure they'd be enough if there was 2 of you sharing it! Once my face was covered with a fairly thick, even layer I sat back, relaxed and left it for a good 20 minutes - on the packet it says 10-15 but clearly I was highly distracted by the Kardashian's and that special place that is the internet.... so I left it a little longer! Hydration is what it offers and hydration is what I got, my skin feels plump and has been giving a lovely healthy glow! I will definitely be re-purchasing this, for the bargain price it is a perfect calming mask to use every fortnight or so! There are lots of other Montagne Jeunesse masks I've been checking out so I think it's time I bought some more - do you have any favourites? I love these face masks because they work so well but they're so cheap too! I love all things coconut so I'll be purchasing this the next time I'm in town. Sounds lush! This sounds gorgeous, I really want to try this now! Such a bargain too. Your night in sounds fab! I just purchased the Origin Charcoal mask so I won't be using this for awhile, but I HAVE tried the chocolate one from this company and it works wonders for it being so cheap! I used it *forever* before I bought Origins! 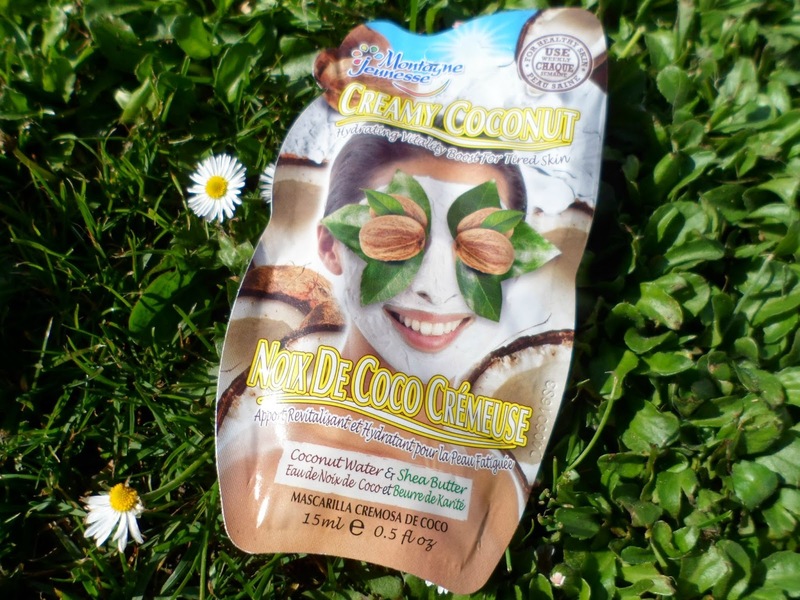 I received this Montagne Jeunesse Creamy Coconut complimentary from Influenster for testing purposes and I absolutely loved it! I had a stressful week of finals and this relaxed me and kept my face smooth. 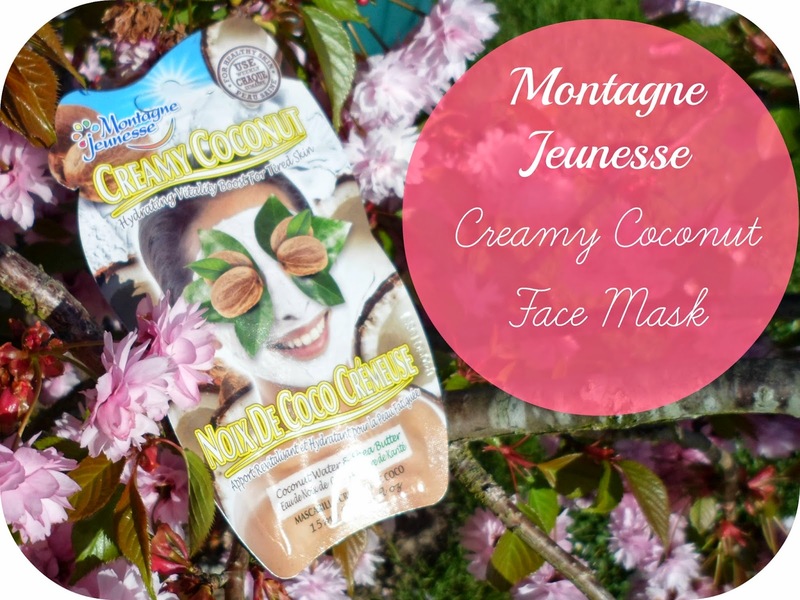 Good to know other ladies are enjoying and looks like I need to go out and try other Montagne Jeunesse masks! My brother is a developer with a Popular Minecraft Survival Server, he's constantly talking about this topic so I came here to read. Thanks for sharing.